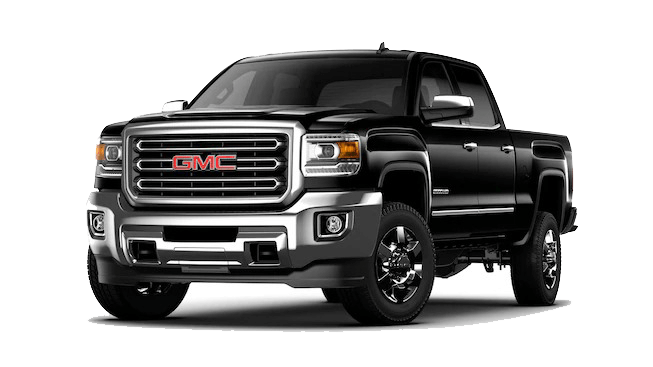 Sierra HD comes by its bold attitude with the heavy-duty power of the available Duramax 6.6L V-8 Turbo Diesel and the standard gasoline-powered Vortec 6.0L V-8. 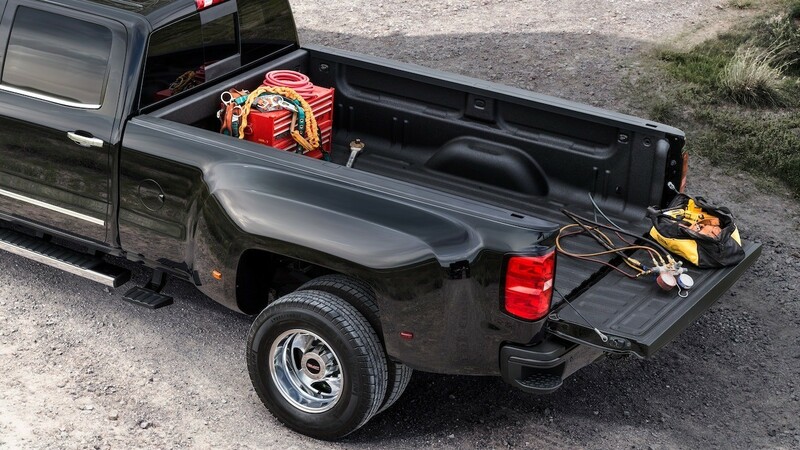 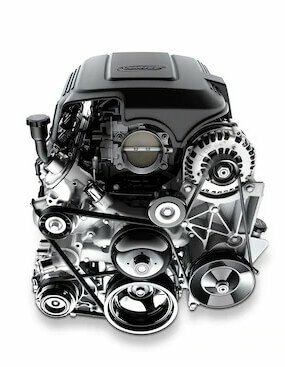 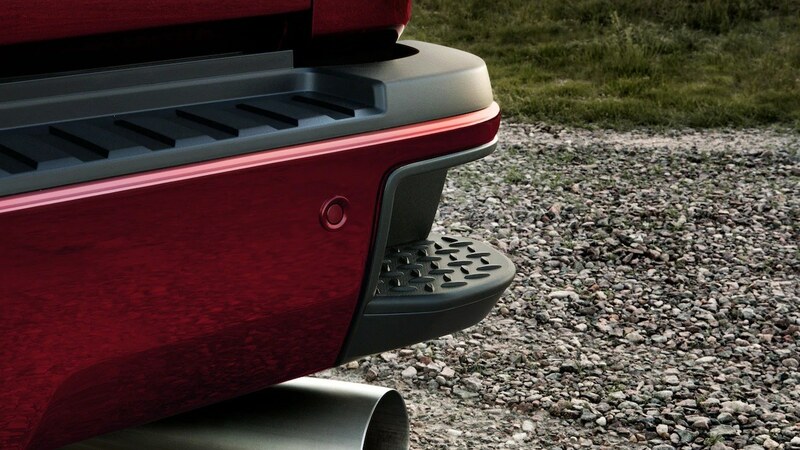 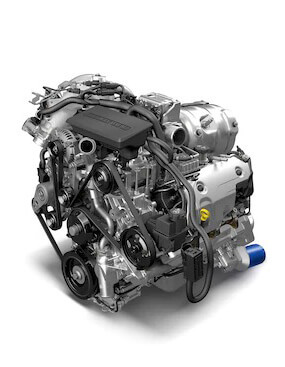 Joining forces to make the Duramax® 6.6L V8 Turbo Diesel perform at its peak are its large radiator capacity for excellent cooling, a hood scoop induction system that provides cooler induction air temperatures to help maximize horsepower, and the capable Allison 1000 6-Speed Automatic Transmission. 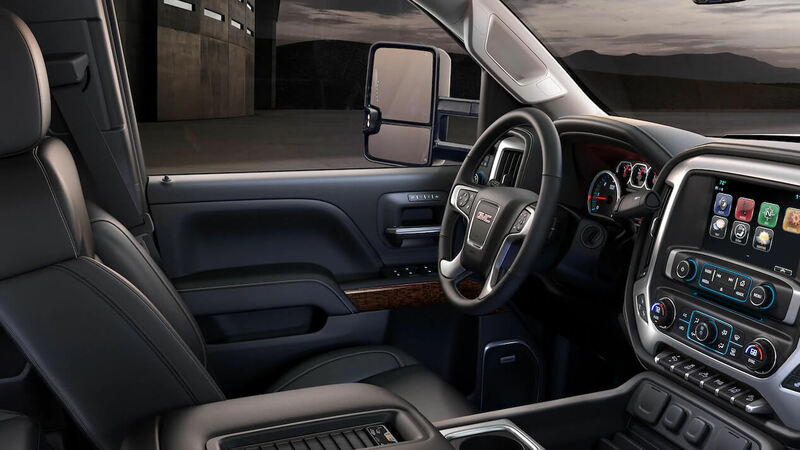 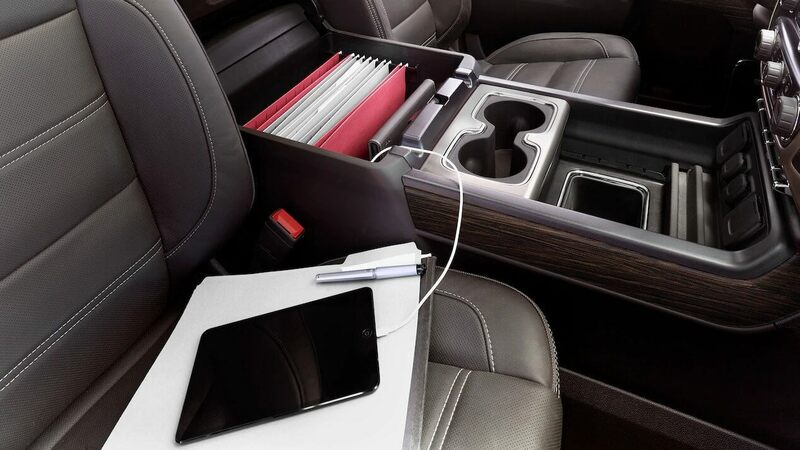 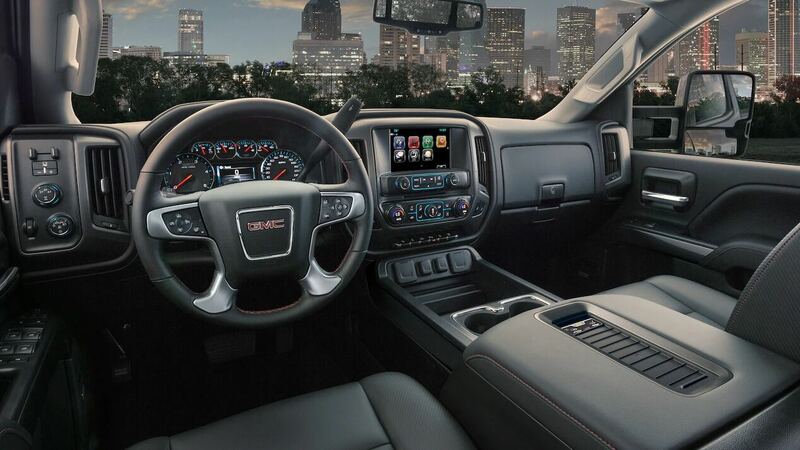 With innovative technology and a GMC pedigree, 2019 GMC Sierra HD is at its best when hauling and trailering, treating all cargo with the perfect mix of power and care.